Invest in your car’s future with 50% off a full-service oil change, filter change, engine diagnostics and tire rotation at Superior Automotive in Belvidere ($112 value). Regular maintenance keeps your ride running longer and saves you money down the road. Superior Automotive is a 1-man shop that prides itself on treating customers fairly and offering competitive prices. Marty Powell, the owner and mechanic, stresses the importance of the services offered in this deal. He says oil changes are the least expensive way to keep your vehicle running properly, and tire rotation helps you get more miles out of your tires. 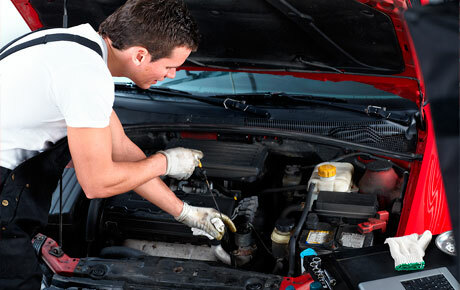 The third service, engine diagnostics with computer hookup, can pinpoint the cause of that funny noise or the find the reason behind a dashboard warning light. Superior Automotive also offers repairs and towing, but Powell hopes to meet you and your car before these services are needed.